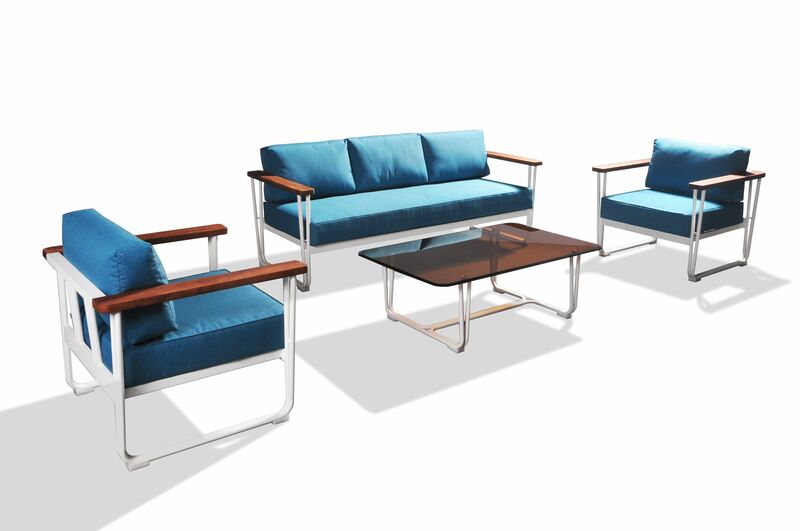 Outdoor sectional furniture is perfect for those looking to spend more time outdoors with guests, family, and friends. Patio sectional furniture is large enough to accompany up to eight persons or more depending on the design and collection, and Golden Eagle offers smaller sets as well. Outdoor versions of sectionals have been blooming in outdoor and Golden Eagle, as they have gained more popularity recently. A sectional sofa can fabricate the ideal casual habitat for everyone to share. Looking for ideal Outdoor Garden Rattan Aluminum Furniture Manufacturer & supplier ? We have a wide selection at great prices to help you get creative. All the Outdoor PE Wicker Furniture are quality guaranteed. 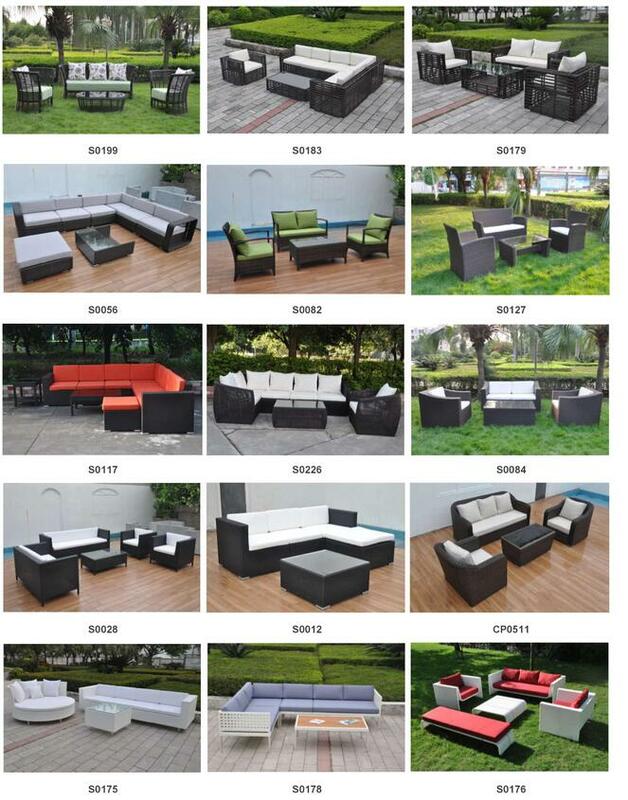 We are China Origin Factory of Outdoor Aluminum Rattan Furniture Cushions. If you have any question, please feel free to contact us.